Quilters create works of art that are also practical as bed coverings or home decoration. 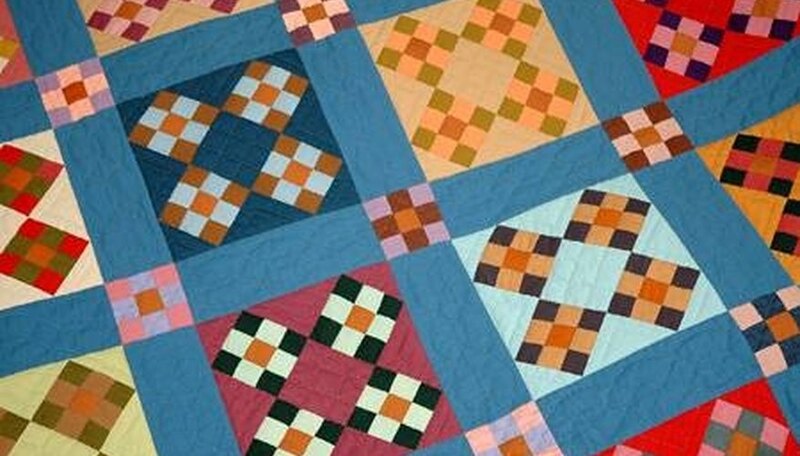 A quilter's handiwork can become someone else's heirloom when a sales transaction occurs. Selling handmade quilts can be done in person or through the internet. Some quilters have even found that taking custom orders is their favorite sales method. Make money with your quilting craft when you follow these steps to sell handmade quilts. 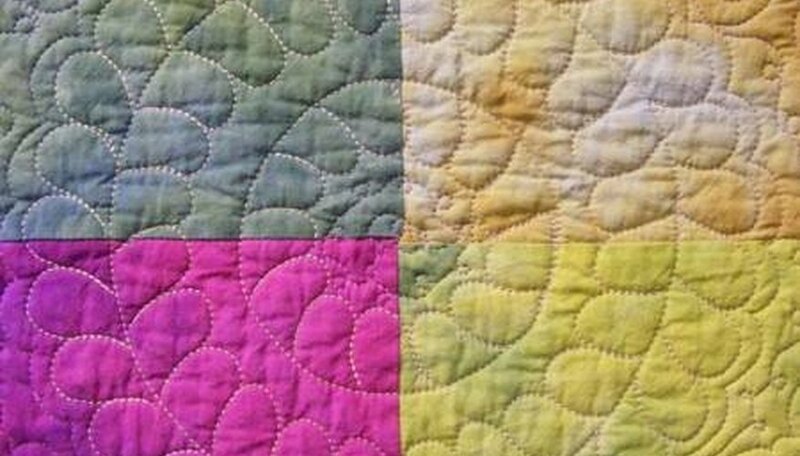 Identify upcoming quilt shows in your area from the show and events calendars provided by the American Quilter's Society and National Quilting Association (links in Resources section). Complete the seller's application for each show at which you wish to sell. Include a check for the seller's fee and mail it to the show organizer. Watch for deadlines---most shows require registration at least three months in advance. Attach price tags to each quilt and wrap the quilts in protective plastic to transport to the quilt show. Arrive early to set up. Arrange quilts for sale on a clothing rack or tabletop so that show attendees can see the pattern and quality. Interact with show attendees by telling them about the pattern, the process of making quilts and ask how they might use the quilt. Accept cash payments or checks with full identification. 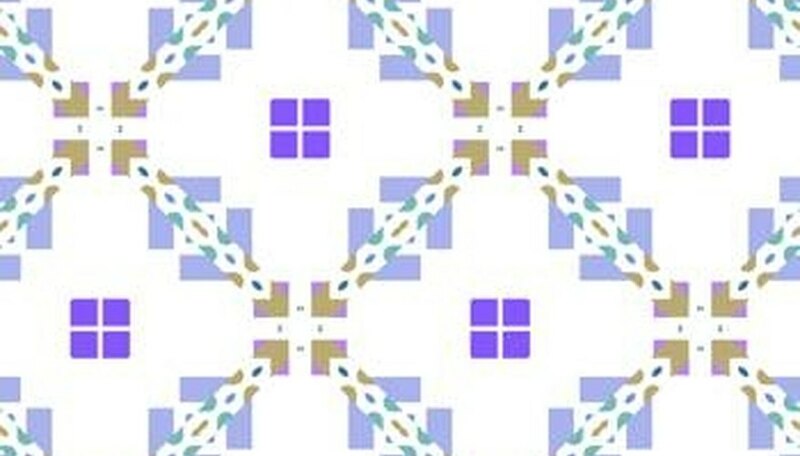 Take digital photographs of each quilt for sale. Include shots of the full quilt, detail of the fabric patterns and a close-up of some of the quilt stitching. Sign up as a seller on an online sales site such as eBay or Etsy.com (links in Resources section). Upload the quilt pictures onto the sale site. Add a full description including the size, quilt pattern, type of fabric and filling used and care instructions. Assign a price and list how packing, shipping and insurance fees will be charged. Answer any email questions from prospective customers fully and in a friendly tone. Process each purchase quickly and ship the handmade quilt as soon as possible. Print up business cards with a photo of your favorite colorful handmade quilt. Include your name, phone number and email address. Add an inviting marketing phrase like "Lovingly Handmade Quilts" or "Custom Quilts for Your Home." Give several business cards to friends and family so that they can hand them out. Make a scrapbook or photo album of quilts you have made. Use this to show prospective customers your handiwork. Include copies of patterns that they can select from when they order the quilt. Take a deposit when a customer places an order. 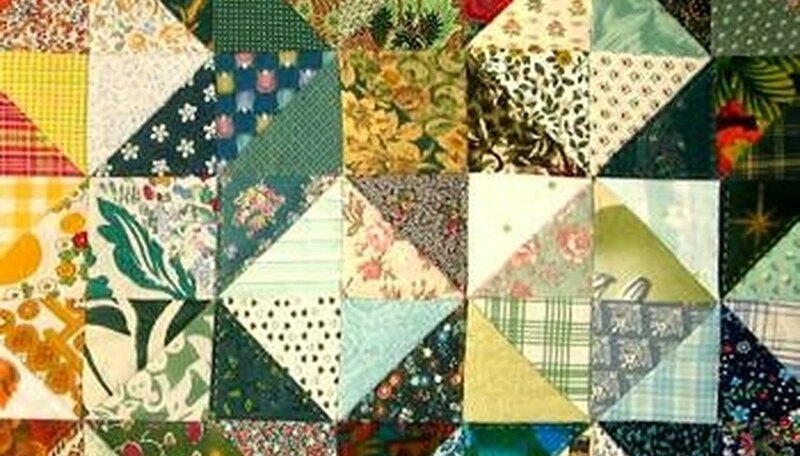 Work quickly and with care to finish the quilt within the agreed timeframe. Update the customer if there are any delays. Obtain the balance of payment before turning of the quilt to the customer. Ask each satisfied customer for a note or letter to add as a testimonial to show future prospective customers.